I read this article and found it very interesting, thought it might be something for you. The article is called What is a common law marriage? and is located at https://www.rocketlawyer.co.uk/blog/common-law-marriage/. A 2017 poll conducted by Resolution found that there are 3.3m cohabiting couples. Two-thirds of these couples do not know that legally, ‘common law marriage’ does not exist. The poll was conducted to raise awareness of the lack of legal rights available to cohabiting couples. The amount of unmarried couples living together has doubled from 1.5m in 1996 to 3.3m in 2017. Under the current laws there is very little protection for either party should the relationship break down. Resolution chair, Nigel Shepherd, has called for change and said that current laws were ‘behind the times’. He said, ‘The Government must listen to the public, legal professionals and a growing number of politicians who all agree that we need reform to provide basic rights to cohabiting couples should they separate’. there is a need for greater legal protection and awareness about the lack of rights. 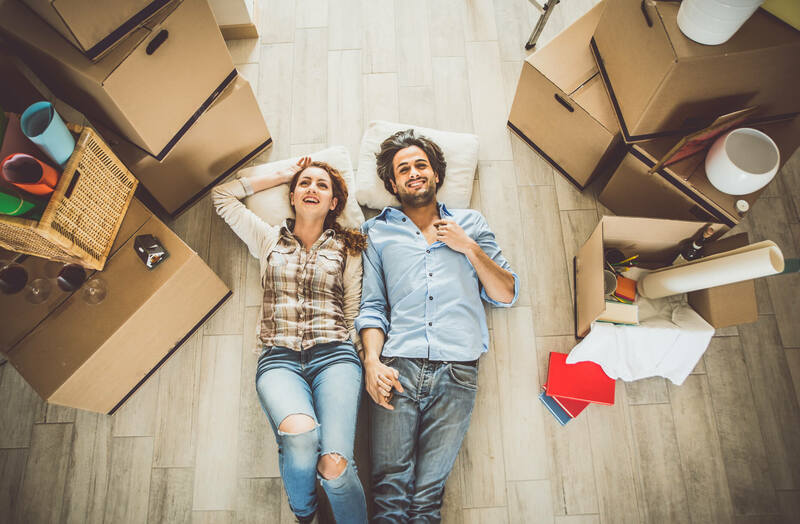 What should cohabiting couples be aware of? are not automatically entitled to any of a deceased partners estate, if that partner dies without making a will. cannot access a deceased partner’s bank account. have no rights to stay in a partner’s rented property, if asked to leave. cannot make claims for rights in a partner’s property, maintenance or pension. Until the law is changed Resolution is urging anyone in a cohabiting relationship to protect themselves by creating a cohabitation agreement and a will, and taking out life insurance. Make a free cohabitation agreement and will with a 7 day free trial from Rocket Lawyer.